Fourth Wheel Coffee was born out of a 105-year Homberger family tradition of growing the best tasting coffee in the rich, fertile soils of El Salvador and Costa Rica while employing the most environmentally friendly and sustainable methods of farming and harvesting. 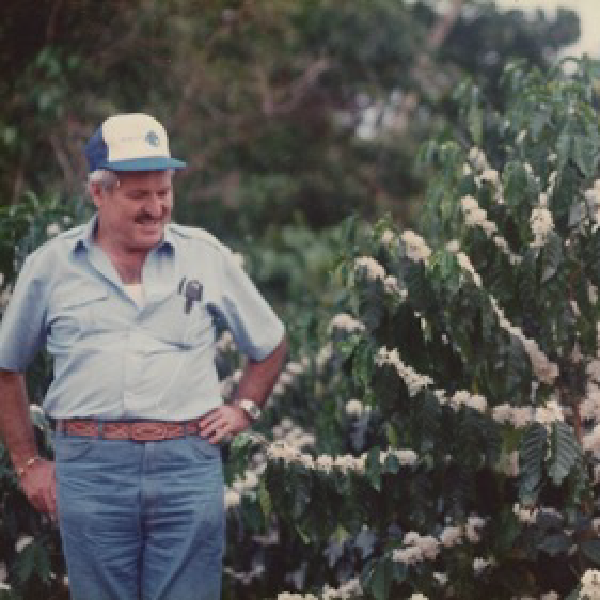 The tradition began with our great-grandfather Emil, who believed that brewing the best cup of coffee is simple: grow the best beans in the best soil. This commitment to excellence continues today with us, the fourth generation. We take the guesswork out of finding your perfect coffee by tailoring your perfect brew to your individual taste and roasting every order on demand. When Emil Homberger left Switzerland at the age of 22, he planned to see the world and build a life in a distant land. By the time his adventures brought him to El Salvador, he was ready to put down roots, and just in time because he had fallen in love with the rich, fertile land and with Hedy, our great-grandmother. Emil bought the Santa Emilia plantation in El Salvador as a wedding present for Hedy, and there they began a tradition of growing coffee that continues today with us, the fourth generation. Photo: Emil with a young Hans Rudolph at Santa Emilia, El Salvador. Hans Rudolph grew up at Santa Emilia and learned to love the land from his father. 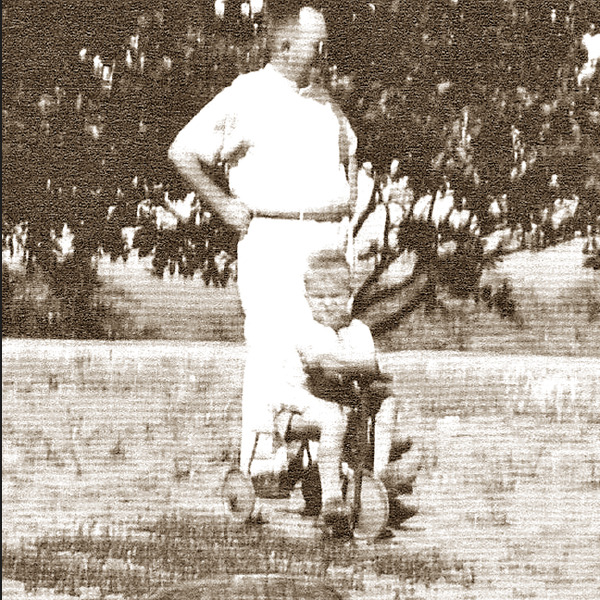 He always knew that he would build on his father's hard work, so Hans Rudolph built the family's first coffee mill. He knew that guaranteeing quality further along the chain of production meant better cups of coffee. Along with his wife Julia, he spent his life where he was happiest, on the front porch at Santa Emilia with a cup of coffee and surrounded by his family. 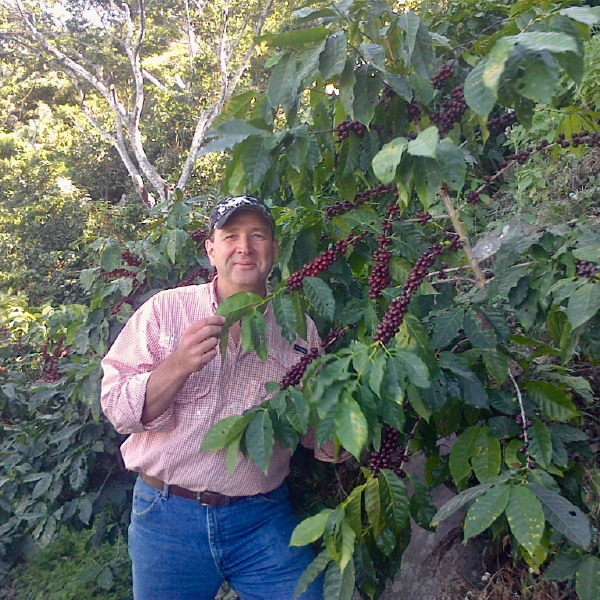 Photo: Hans Rudolph with blossoming arabica coffee plants at Santa Emilia, El Salvador. Hans Emilio spent his early days living at the mill built by his father and playing at Santa Emilia with his cousins. The 1970s brought him to Costa Rica where he met and fell in love with his wife Ximena and started a family of his own. Following in the footsteps of his father and grandfather, he pursued a passion for environmentally friendly harvesting techniques and the utilization of micro-lots, growing the best coffee while preserving the sanctity of the land and the environment. Photo: Hans Emilio at Santa Emilia, El Salvador with a bourbon variety of arabica coffee. Hans Edward and Paul, Emil's great-grandsons, were raised with a love of coffee and a respect for the process of producing it. With these lessons in mind, they started Fourth Wheel Coffee to guarantee quality from planting and harvesting through milling and roasting. Together with their co-founder Jacqueline, they bring you gourmet coffee, tailored to your taste and roasted on demand. 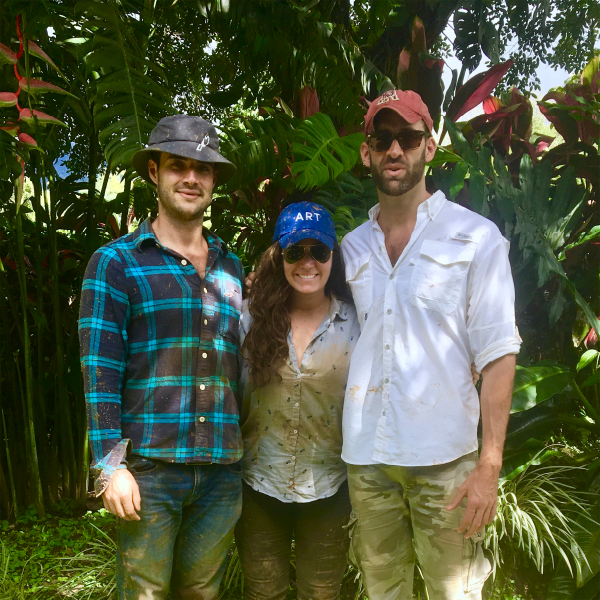 Photo: Paul, Jacqueline, and Hans at Inversiones Bernina, the farm in Costa Rica, after a muddy hike.